If you are a long-time reader of this blog, you will know that I've long since given up on making lists of specific books I want to read, *but* that doesn't mean I'm any less goal-oriented. After a bit of searching, I've found a few different approaches to Reading Resolutions for the new year that I'd like to explore. The following resolutions are taken from an article on QuirkBooks.com. Check out this link to get a more in-depth explanation of each bullet point. 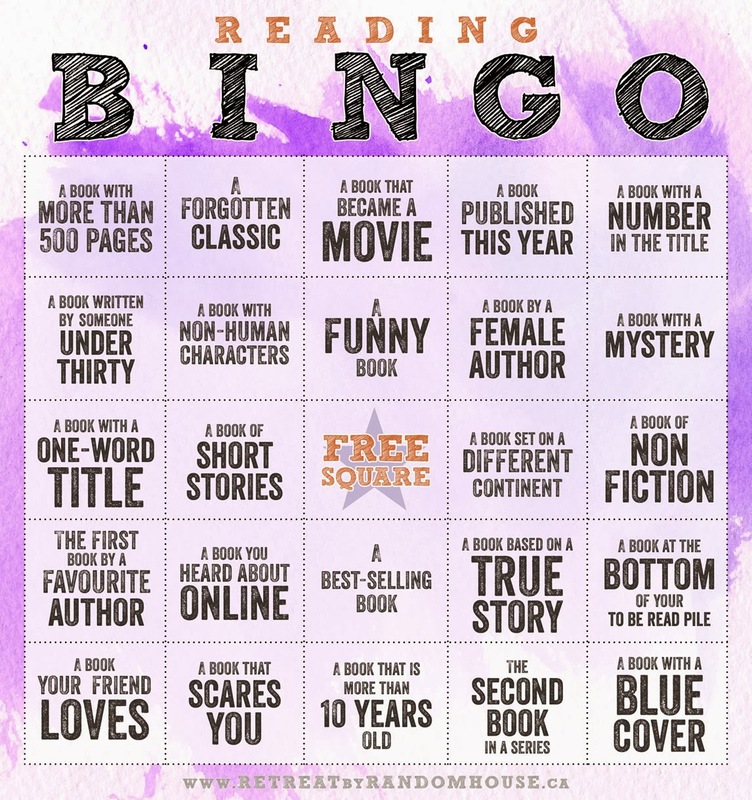 I've also found a really fun and tactile approach: Random House's Reading Bingo Challenge 2014. 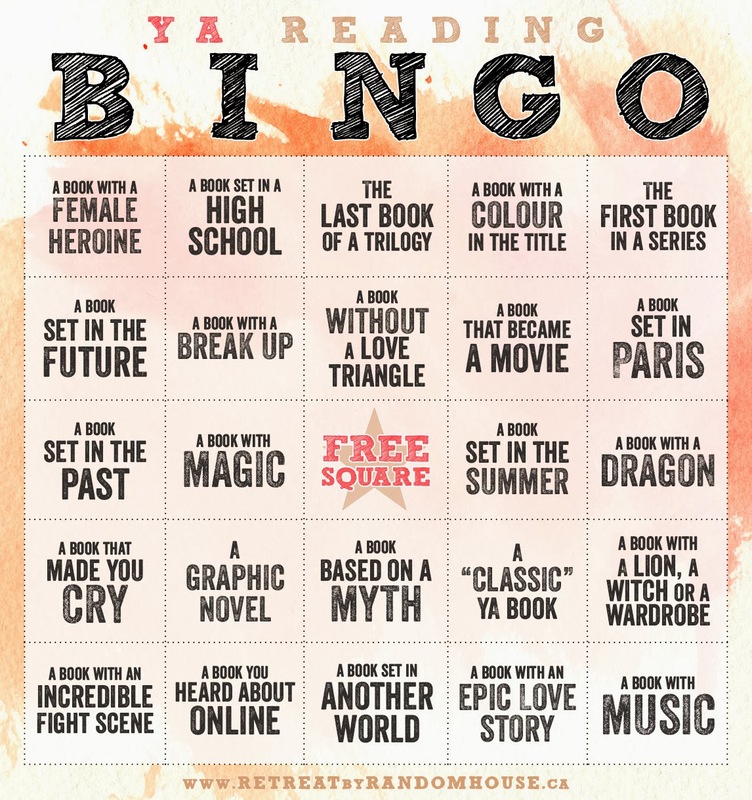 Filling in one book per space, I actually plan to use both Bingo cards since they are 25 spaces a piece, and I intend to read at least 50 books this year. 2014 is going to be a challenging reading year! What are your reading resolutions?